That would have helped the project make money and paid for additional spurs to the different resorts. 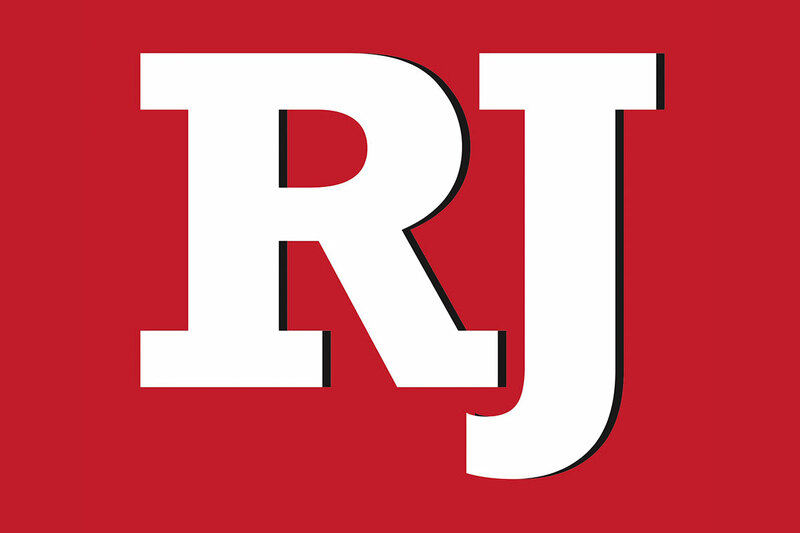 The moment I start reading the Review-Journal and note an article on the Las Vegas Monorail, my blood pressure jumps about 20 points. Ever since the monorail was constructed, I’ve read many reports in the media on the lack of riders. Yet the powers-that-be want to extend the monorail here and there in anticipation of more riders. If the monorail had been originally built to include a line to McCarran International Airport, the number of riders would have increased. That would have helped the project make money and paid for additional spurs to the different resorts. The decision not to take the monorail to the airport reminds me of comments by the late W. Edwards Deming, a consultant to many corporations, on how to increase their efficiency and better profits. In his more than 60 years as a consultant, he always told his classes, “It never ceases to amaze me how so many smart people could do such dumb things.” This should be applied to those who made the decision not to build the monorail to the airport. 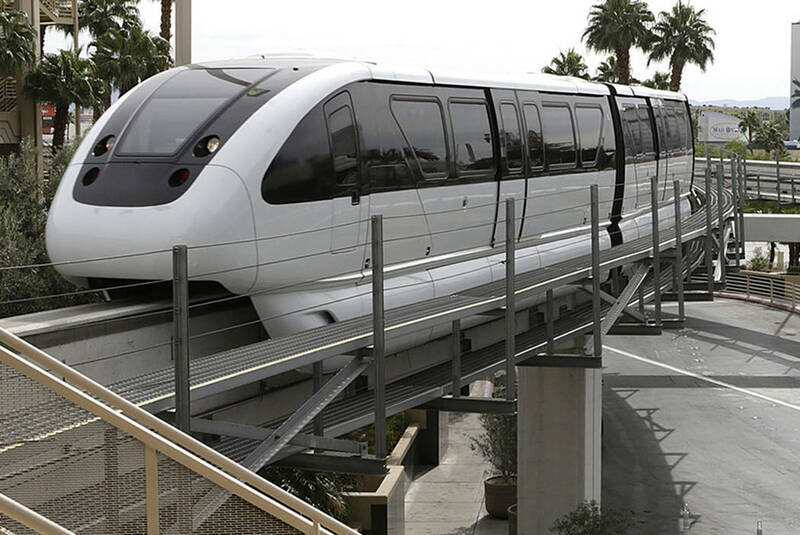 Stop with all the thoughts of adding short rail spurs and get the monorail to the airport. This, of course, is just a pipe dream, as there is no money.